The Pre-Raphaelite photography : an exhibition / organised by the British Council ; [introduction and selection of photographs by Michael Bartram]. London : British Council, Fine Arts Department, 1983. Mrs. Cameron's photographs from the life / Julia Margaret Cameron ; Anita Ventura Mozley. Cameron, Julia Margaret ( 1815-1879)Stanford : Stanford University Museum of Art, 1974. Julia Margaret Cameron / Julia Margaret Cameron. Cameron, Julia Margaret ( 1815-1879)Barcelona : Orbis, 1983. 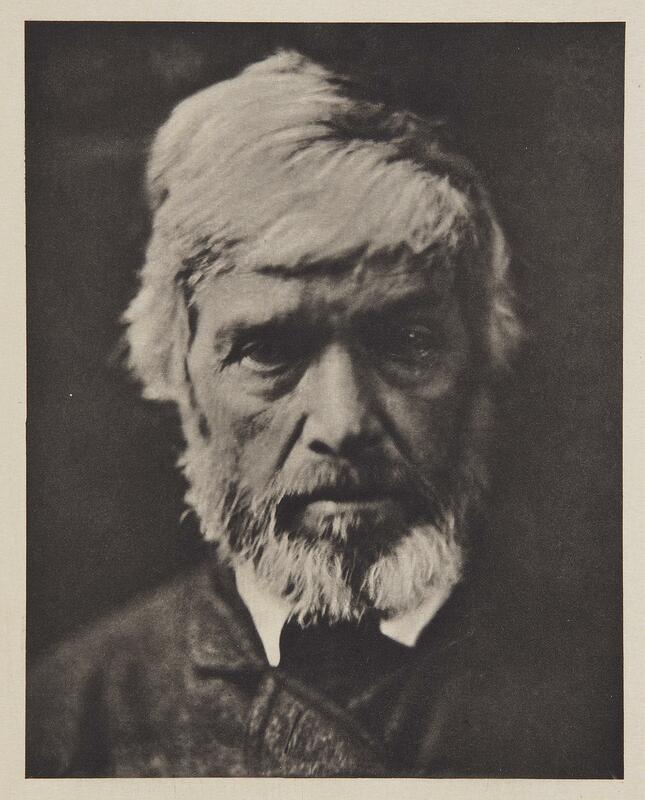 The Herschel album : an album of photographs by Julia Margaret Cameron presented to Sir John Herschel : [exhibition, 14 November 1975-29 February 1976]. Cameron, Julia Margaret ( 1815-1879)London : National Portrait Gallery, 1975.